The resolution, which was introduced to the ASUC Senate on Jan. 24, requires that Registered Student Organizations, or RSOs, transfer money in external bank accounts or other outside payment services to their accounts held with the ASUC. Senator Adnan Hemani, who helped work on the resolution, said it was written to address the problem of finding RSOs’ actual needs when the senate’s Finance Committee is awarding funding. 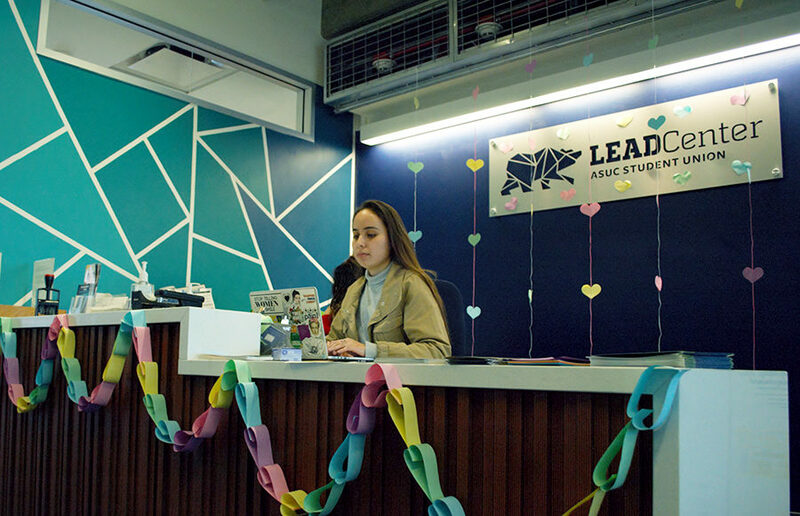 The resolution is designed to align with a LEAD Center policy that prohibits ASUC-sponsored organizations from having outside bank accounts, according to the resolution’s text. Groups must transfer money from outside bank accounts or payment services within six weeks of the resolution’s passing or within 14 days of using an external payment service, according to the text of the resolution. Apart from the annual funding a club can receive, RSOs can apply for senate contingency funding throughout the year if the need arises, according to Bansal, who is also the primary sponsor of the resolution. 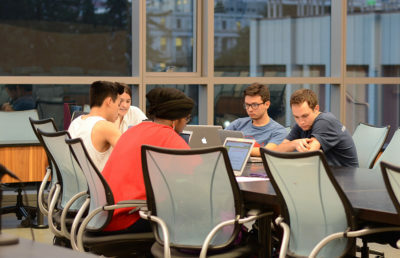 RSOs apply for senate contingency funding based on need, which is partially determined by the money RSOs have in their CalLink accounts, according to ASUC Senator Joshua Wilson. 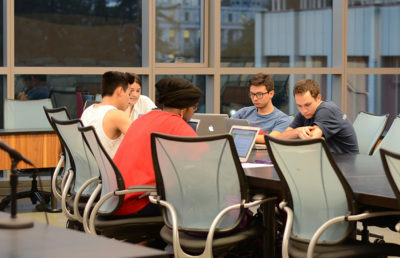 The resolution states that even when ASUC-sponsored RSOs use funds in external financial and payment service accounts toward nonorganizational events, those actions inhibit the financial transparency needed when the ASUC is allocating funds. Hemani said this resolution would allow for the senate’s Finance Committee to ask for the proper information when finding the total needs of RSOs. 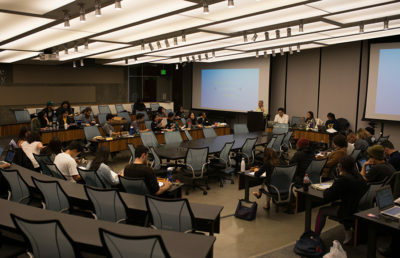 “I think this resolution is very important for the ASUC to give the limited funding we have to the organizations that actually need it the most and not continuously fund organizations that hide their whole financial situation from the ASUC by indulging in practices that aren’t already covered by existing bylaws,” Hemani said. The resolution resolves that in order to assure ASUC-sponsored RSOs follow the resolution’s guidelines, the ASUC will be hosting six weekly workshops to educate the RSOs and will work with the LEAD Center to send out announcements with more information if the resolution passes. Currently, the resolution is still in the senate’s Governance and Internal Affairs Committee as the ASUC works with the LEAD Center to figure out logistics, according to Bansal. He said that although the resolution in its current state will likely need amendments, it has the potential to pass soon.